Buy a formal/prom dress to suit your body shape. 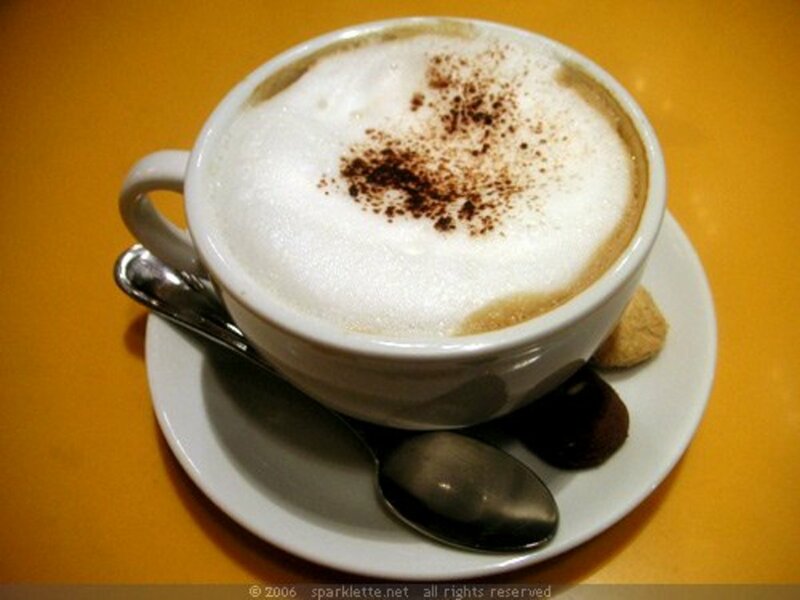 Cappuccino, Mochachino, Latte: What's the Difference? Cappuccino, mochachino, latte, machiato...Whats the difference? Coffee strength will vary from cafe to cafe, but generally the darker the roast, the stronger the caffeine.